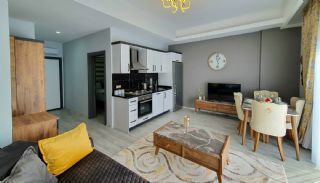 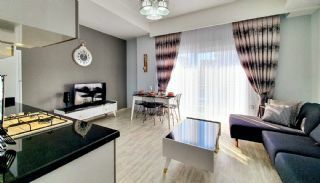 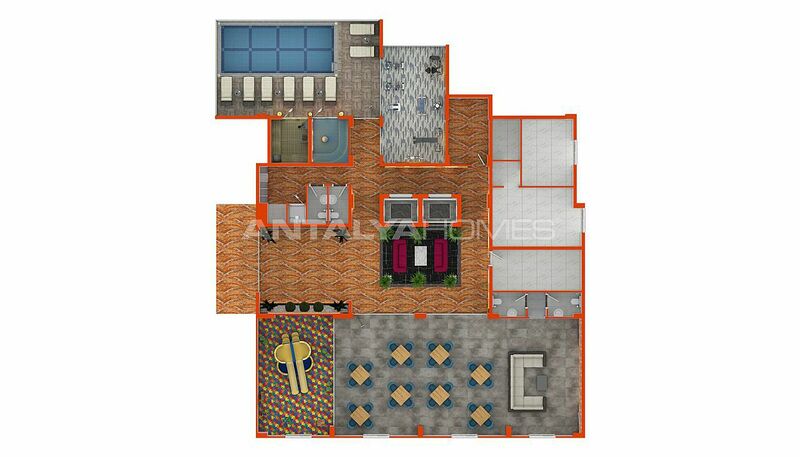 The property is located in Alanya, Mahmutlar. 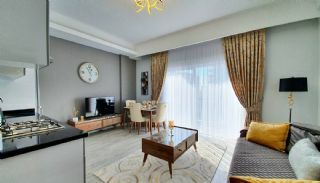 The region is highly demanding among foreign investors and buyers. 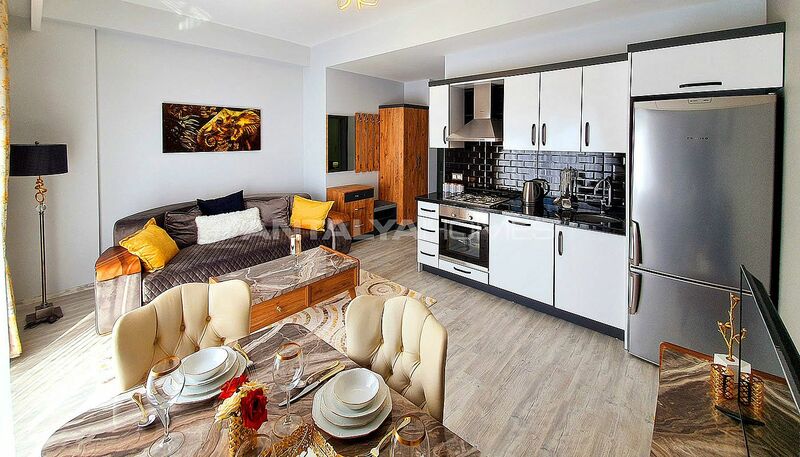 Mahmutlar is known as rich infrastructure, close to all social amenities and modern housing projects. 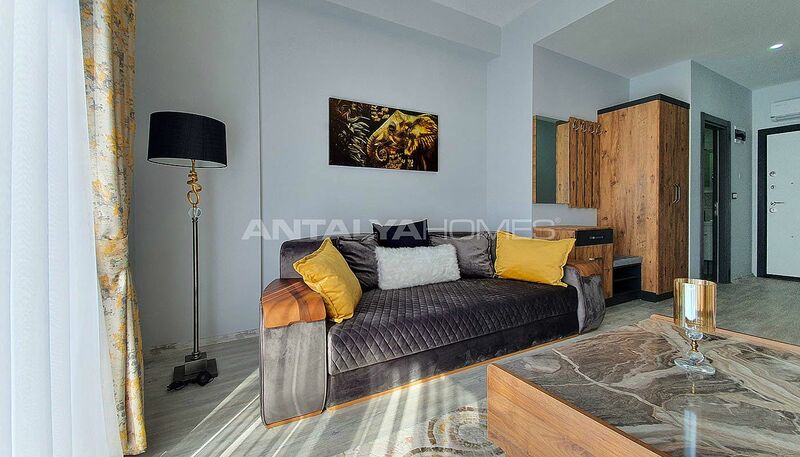 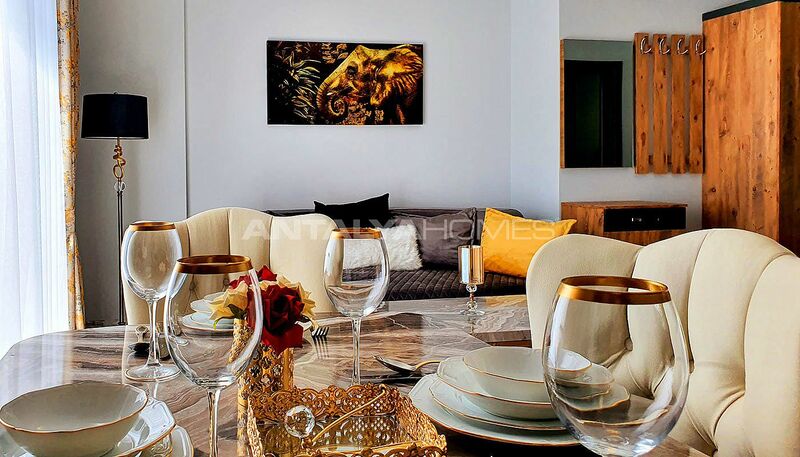 If you want to buy an apartment in Alanya, this region offers many great facilities for you. 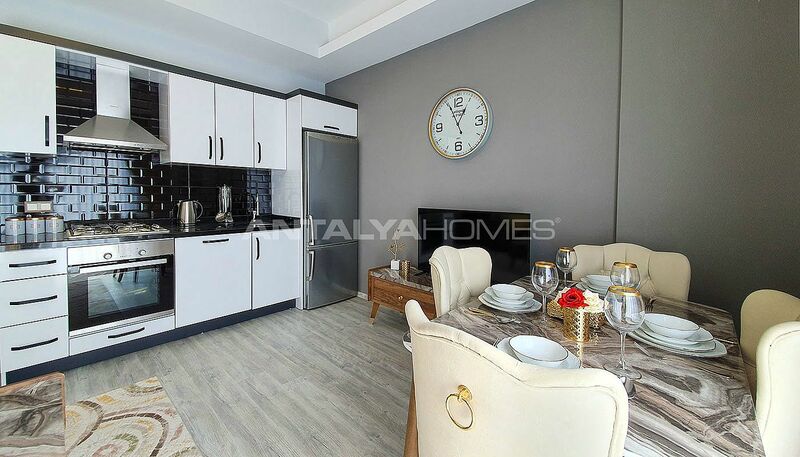 Cheap Turkish property is 600 mt to the beach, 32 km to Gazipaşa-Alanya Airport, 9 km to Alanya center, 950 mt to Mahmutlar center, 15 km to Cleopatra Beach and 14 km to Alanya Castle. 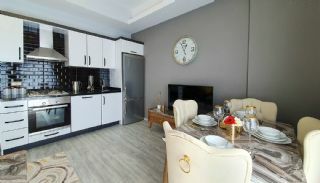 There are parks, connection roads, bank, market, schools and restaurants. 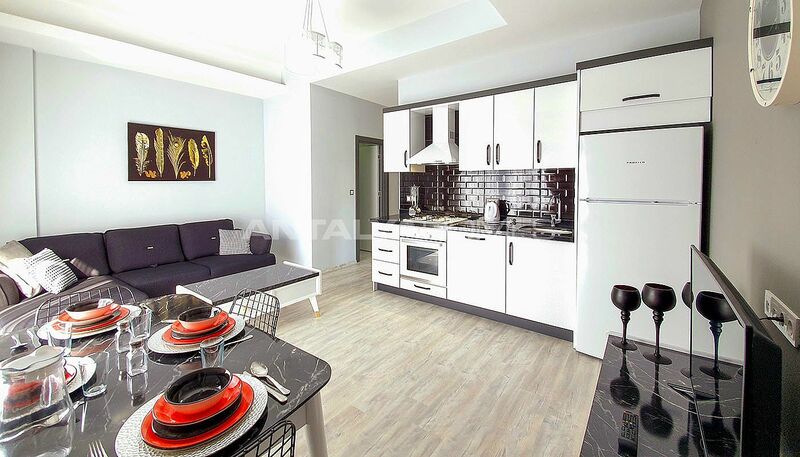 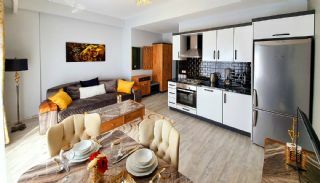 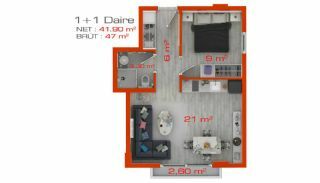 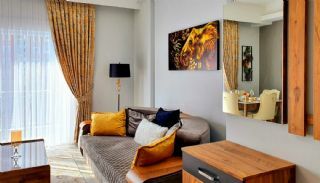 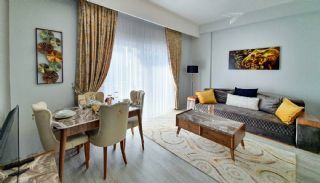 1 bedroom apartments are 47 m² with a living room, an open-plan kitchen, a bathroom and a balcony. 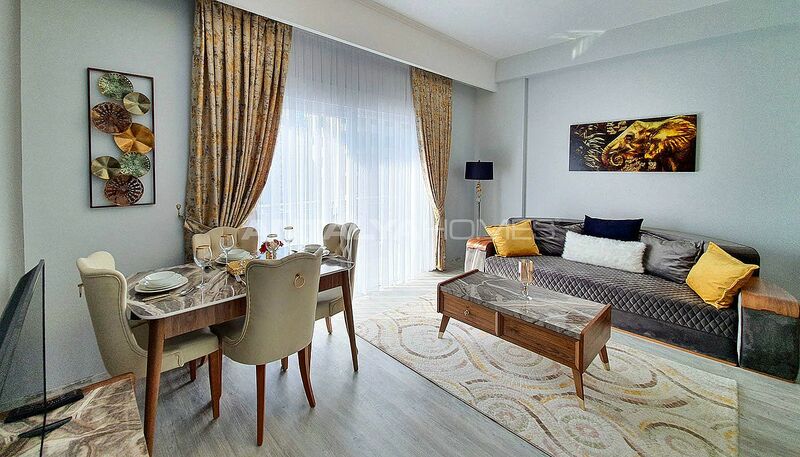 Modern apartments have quality materials like the ceramic and laminate flooring, steel door, double glazing PVC windows, shower cabin and water heater.